Titles are awarded based on wins and points earned at various UKC-licensed events. Titles are featured on registration papers. 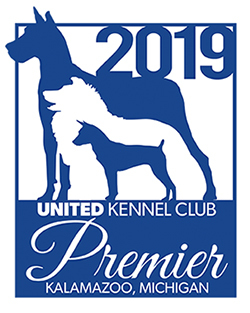 UKC issues a unique Performance Pedigree with each registration certificate. For each dog in the pedigree, up to four generations, the Performance Pedigree displays information about the dog, including coat color, the number of offspring produced and more. Registering can be a complicated process. Get help by reviewing answers to frequently asked questions that have come into the UKC Registration department. When a person violates UKC rules, we add them to a list of individuals who cannot participate in any UKC activity for a certain period of time or indefinitely. UKC's friendly Registration customer service representatives are here 8-5 weekdays to guide you through the registration process. If our staff is not available, you can always email the Registration staff or view additional ways to contact UKC Registration.